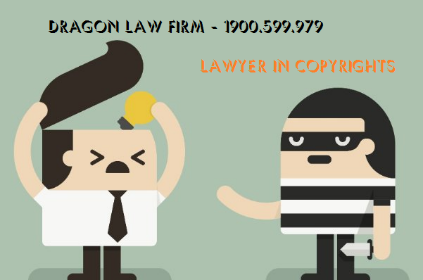 Dragon Law with high experience lawyers in Vietnam in intellectual property such as trademark, patent, design, brand ... is available to support. 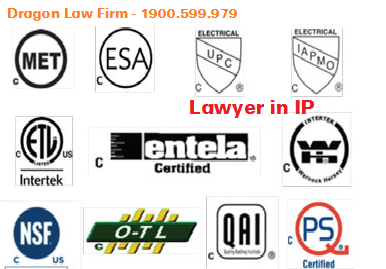 To be registered trademarks or brands in Vietnam, trademarks or brands must meet the criteria of protection in accordance with the Intellectual Property Law. In particular, trademarks and brands plan to register must be distinctive, not confusingly similar to a trademark of a previously-registered mark. Trademarks must not be excluded elements such as national anthems or national flags, easily recognizable elements like numbers, letters, simple images, obvious words or words of description of goods or services. 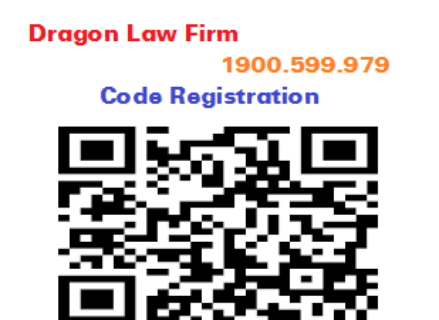 Prestigious law firm in Vietnam in investment advises that when the subject registered and granted the title of protection of the mark, brand, the subject has the exclusive right to attach the mark or the brand to his/her own products and services and offer to others through the trademark lixang contract, which has the right to transfer trademark property right as well as has the right to prevent any third party from committing an infringement. 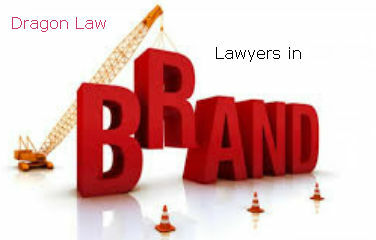 - Investigate the ability to register trademarks, brands. 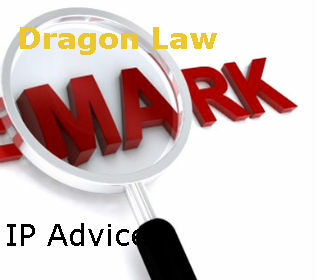 - Upon receiving a search result, if the trademark/mark concluded that the mark is capable of registration, the subject should proceed to register the mark immediately for the earliest priority date. + Products and services need to register (listed). 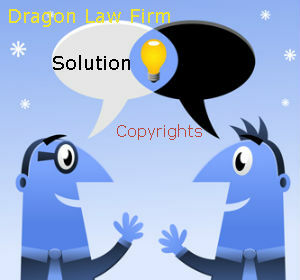 + Authorized letter for intellectual property service organization. Formal verification phase: Within 01 month of the filing date, whether the application form, product group and service has been verified under the Nice Agreement? If the application meets the requirements, the NOIP will issue a Decision approving the application and the application will be published in the Industrial Property Magazine (in paper and electronic version). 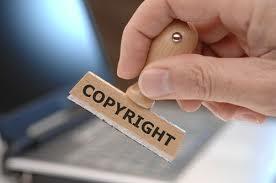 Content verification phase: Within 09 months from the date of publication of the application, whether the mark meets the protection criteria is confusingly similar to the previously registered third-party mark. or not shall be verified. 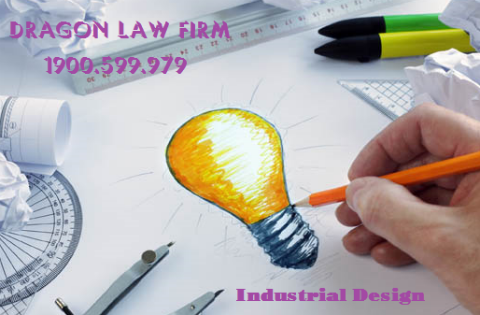 If they meet the criteria for protection, the trademark will be granted a certificate of registration of the trademark and will be published on the industrial property magazine (in paper and electronic version). The mark when granted a protection title is valid for 10 years from the filing date. 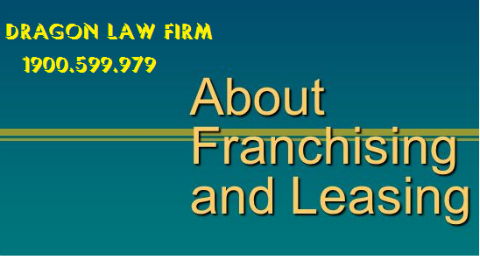 Prior to 6 months up to the expiration date, the owner must renew the extension to maintain validity. 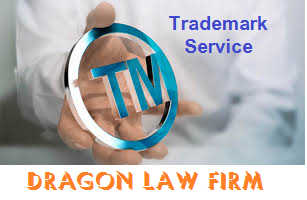 Trademark owners are also obliged to use the trademark within 05 years from the date of issue of the protection title. If unused, the mark may be invalidated by the third party on the grounds that the trademark has not been used for five consecutive years. Who Can Register for Brand in Vietnam ?? ?